Since then he organized several nights and festivals in Amsterdam and Utrecht. He booked and played along with artists like Ame, Magda, Mathias Kaden, Sven Vath, Shinedoe, Secret Cinema, Michel de Hey and many others. Wesdex played at festivals like Beyond, Mysteryland, Welcome To The Future, Cocoon Space Invaders Tour, Time Warp NL and Amsterdam Dance Event. 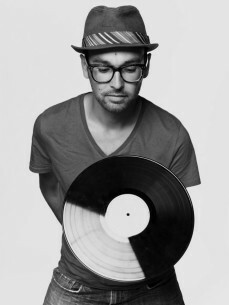 He also played at the best Dutch clubs, such as Studio80, Melkweg, Paradiso and Air. International he played in Istanbul Turkey, India, Germany, Belgium, Spain, Curacao, Sri Lanka, Burning Man Festival in the Nevada desert and the Supper Club in San Francisco USA.